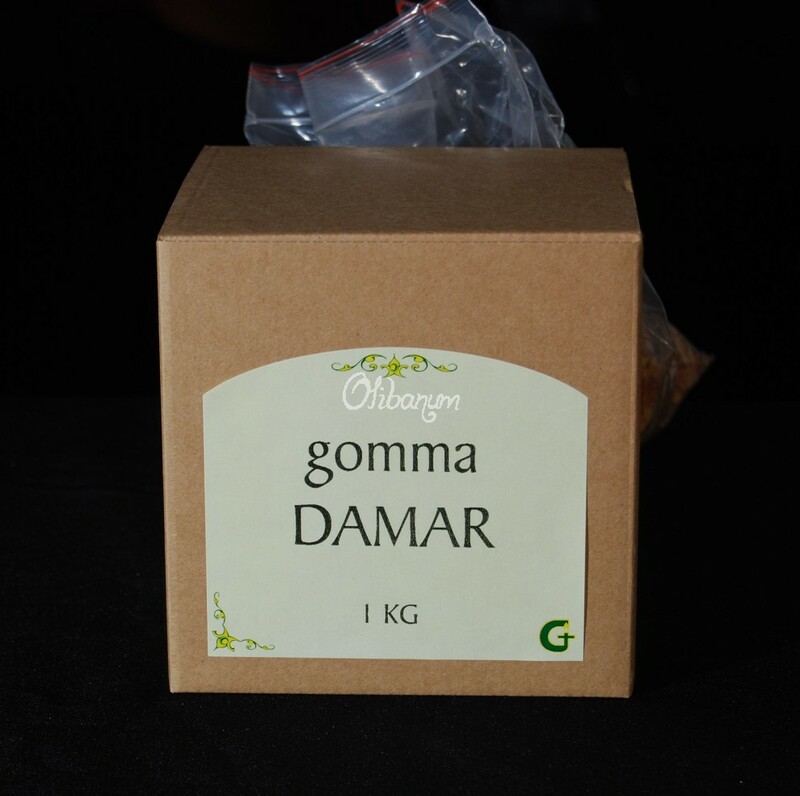 Damar gum, to be burnt on charcoal, is packed in in resealable bag and natural cardboard box. 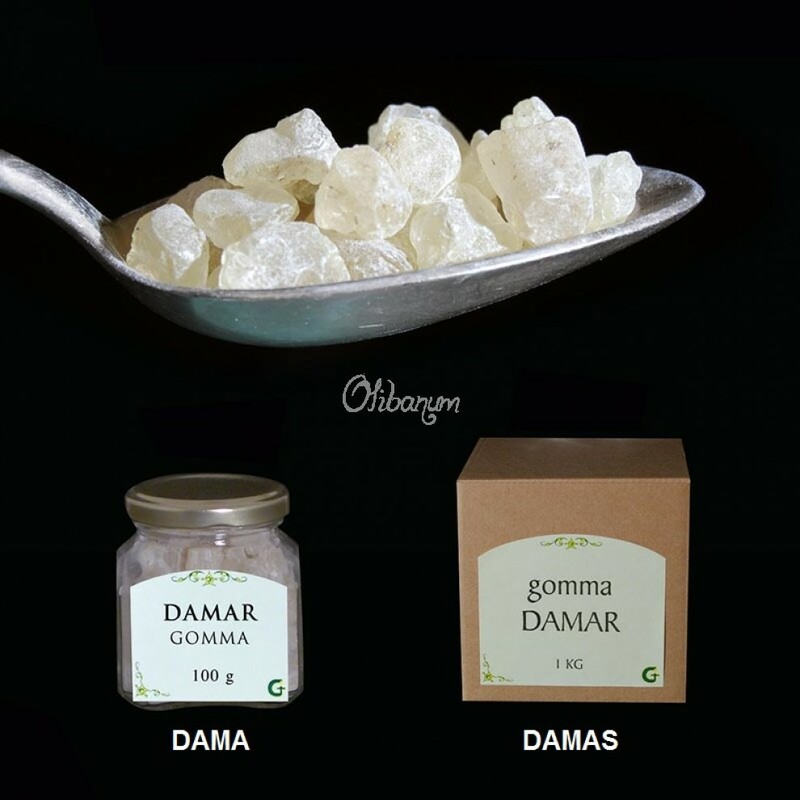 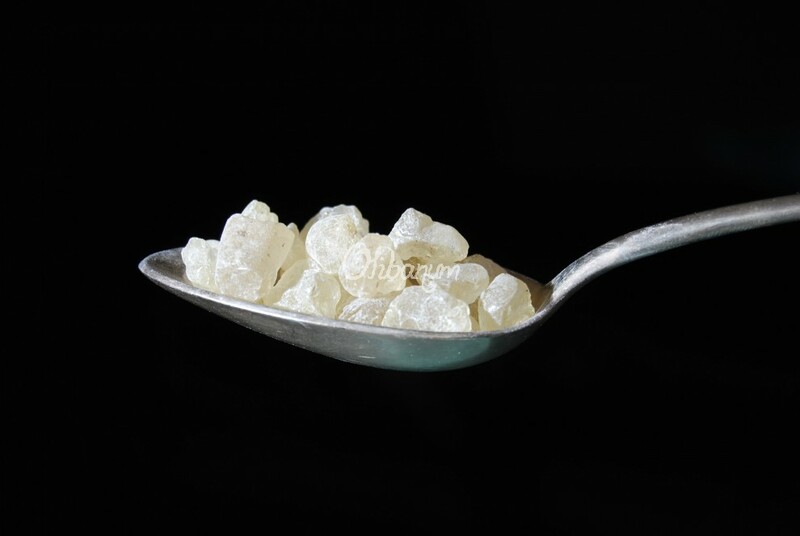 Damar gum is obtained from the Dipterocarpaceae family of trees in India and East Asia and varies in colour from clear to pale yellow. 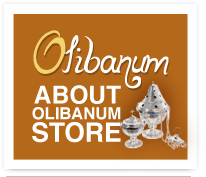 It is used in foods, incense, varnish, and other products. 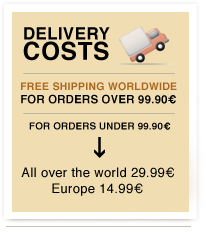 It can be burnt on charcoal. Inside the box, the incense is packed in a resealable bag to preserve its natural aroma.